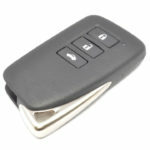 Have you lost your Lexus remote key and live in London or Kent areas? Lost Car Key Replacement: If you don’t have a working key already the Lexus Dealers are unable to program a new key (Sounds Daft doesn’t it) but this is really how the system works and the only way the Lexus Dealer can program a new key without a working key is to replace the immobiliser computer, this is costly and can take many hours to get to behind the dashboard. 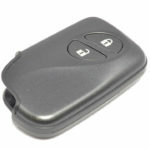 Don’t worry as the Auto locksmith – Car Doctor Sidcup can get you back up and running again and saving you money too. 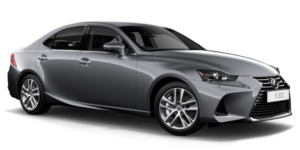 Spare Car Keys: If you own a Lexus it would be a good idea to have a spare key so you are not faced with expensive key replacement at the dealers if you are not within our service area. Lexus Dealers will very often be Quoting you £1,000 or more for a new Key, Don’t get caught out without having a spare key. 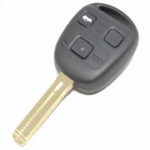 Key Programing: This is what needs to be done before a new key will be able to unlock the doors, turn off the alarm, deactivate the immobiliser and allow the vehicle to start. Here at the Auto Locksmith – Car Doctor Sidcup we have the latest Diagnostic equipment required to do this for you.